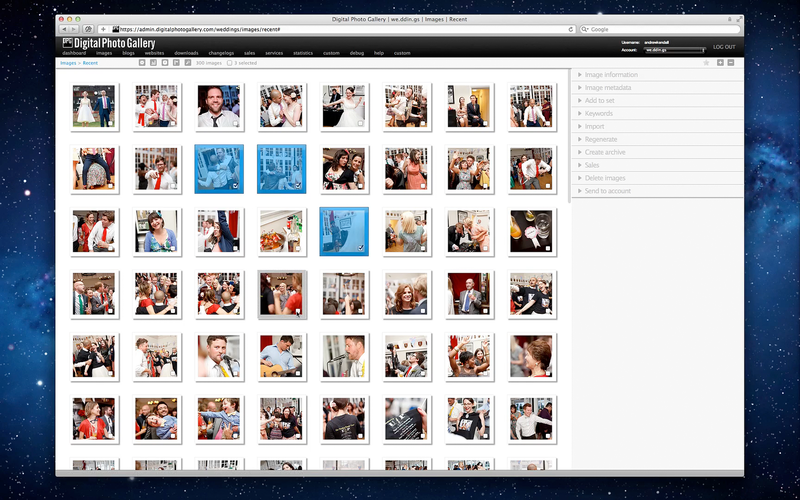 It is now even easier to make image selections in admin.digitalphotogallery.com. By using a combination of mouse and keyboard modifiers you can speed up the process of managing your images. Holding down the alt key allows you to click anywhere on an image icon to select it, while the shift key allows for quick batch selections.